Responsive Template supports 5 special colors; Green, Red, Pink, Yellow and Blue. With this feature, Admin will feel easy to choose their favorite colors. 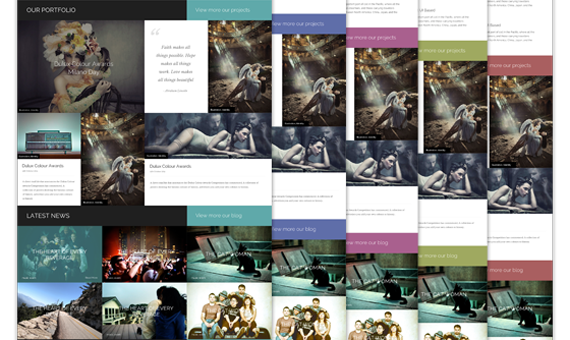 Responsive Template supports users 8 styles for module such as; White, Green, Blue, Dark Green, Red, Purple, Violet, Orange. Plazart Framework allows you establish your own configuration with wonderful options. In addition, Plazart Framework owns flexible ability which will help you be able to create unique websites. 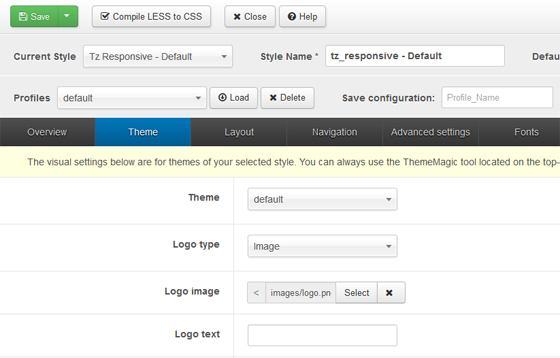 Responsive is able to support well TZ Portfolio, which is a popular CCK of Joomla. 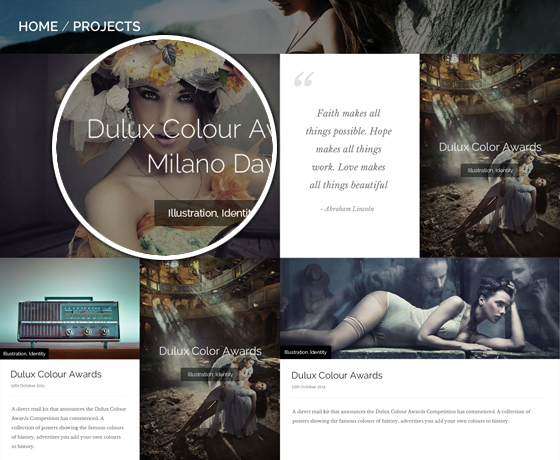 It also displays with some interfaces; Portfolio, Blog, Timeline, Archive, Gallery, User, etc. 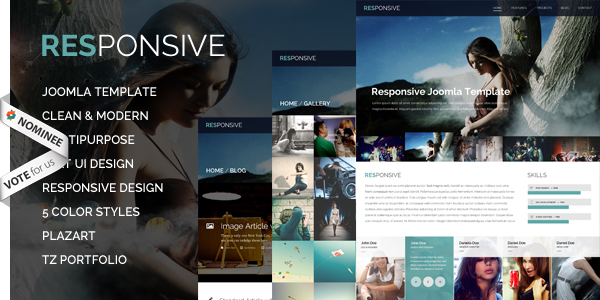 Let experience a new space and sensation with Responsive Template. Now, let us know your feelings. Responsive template was approved on Awwwards! If you love this template please help us vote for it here. Thank you! 9/14/13:      [bug] Fixed style in mobile & Tablet layout     [feature] Add options change background Header, Bottom, Footer.